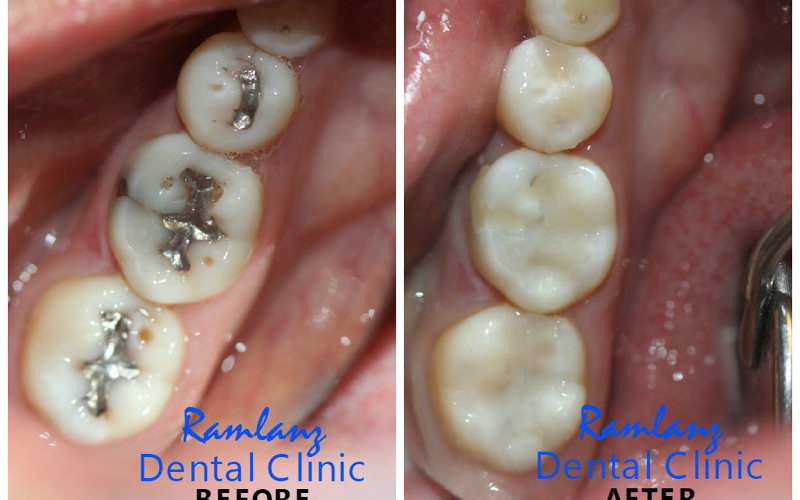 At the top dental clinic in Mexicali, RamLanz Dental Clinic and Laboratory, we are honored to offer you a myriad of modern services that enhance your oral hygiene, repair the teeth and restore their function, and improve their appearance. 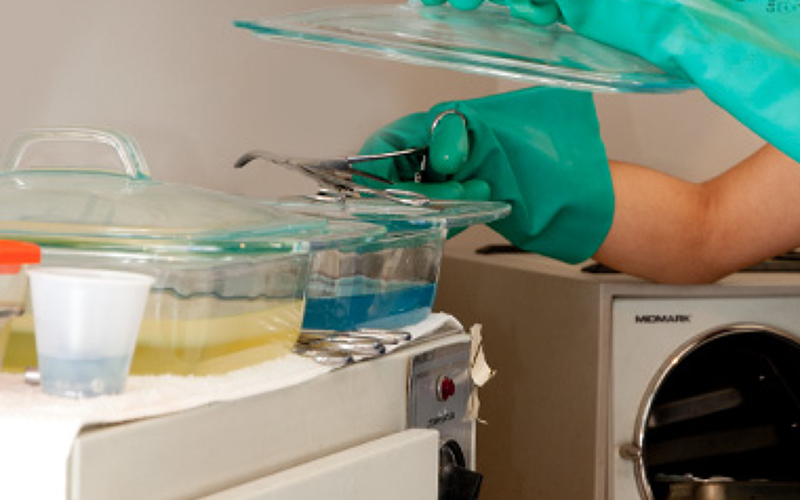 Our clinic is highly equipped with state-of-the-art technology and is designed in a way to ensure our patient’s safety and comfort. 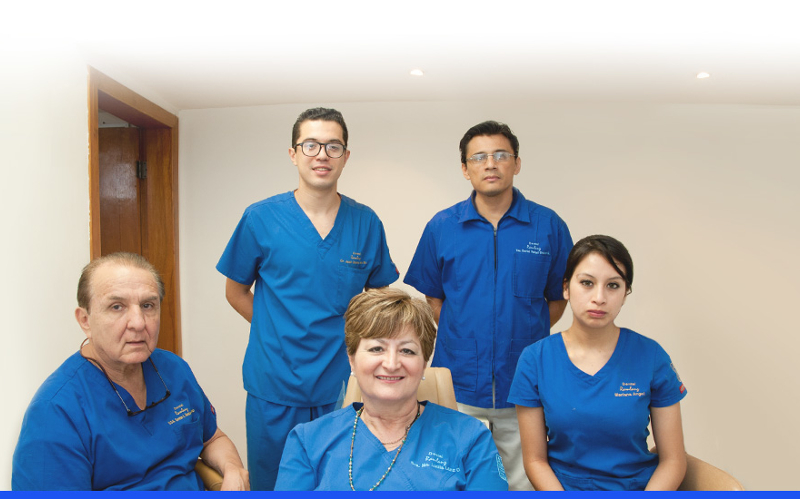 Our dental team in Mexico also guarantees you a high quality care and a stress-free atmosphere. 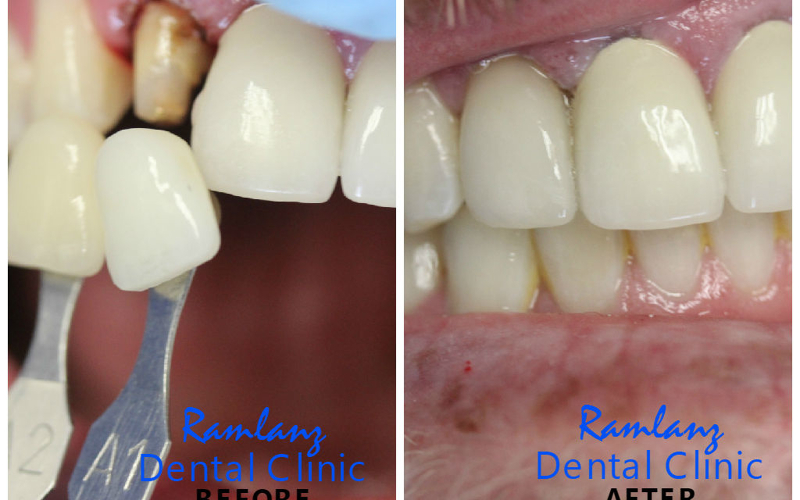 At RamLanz, we take immense pride in appointing the leading dentists and experts who received extensive training and stay up-to-date to the latest technologies in the field of dentistry. Our professionalism and dedication to patient satisfaction qualified us to be ADA certified and to obtain the recognition of The Dental Departures Global Patients' Choice Awards. 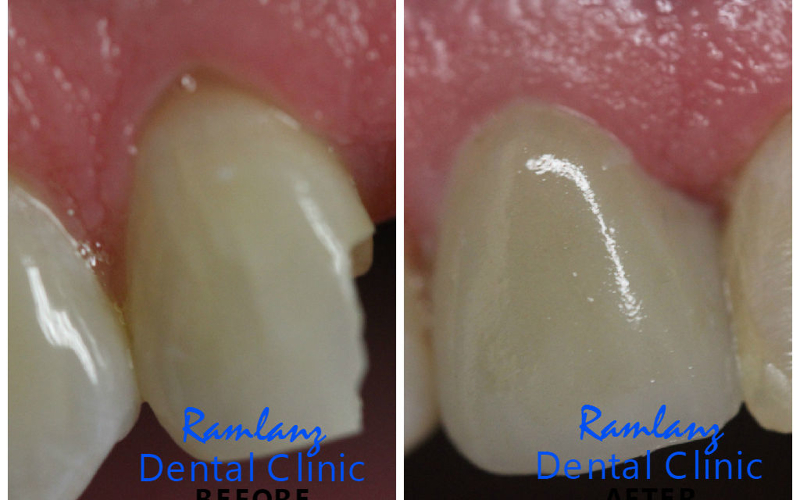 Resins: is a tooth-colored filling deployed when teeth are not severely decayed in order to restore their function. 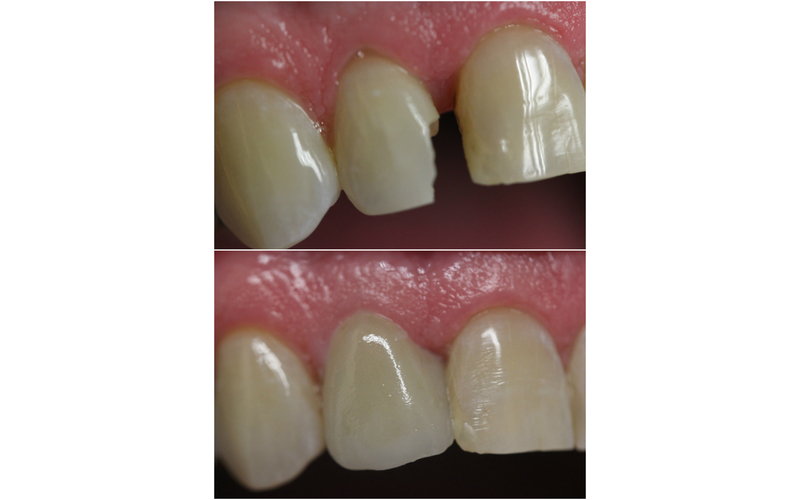 Veneers: Porcelain restorations in a minimum thickness used to remove gaps and to create a more harmonious smile. 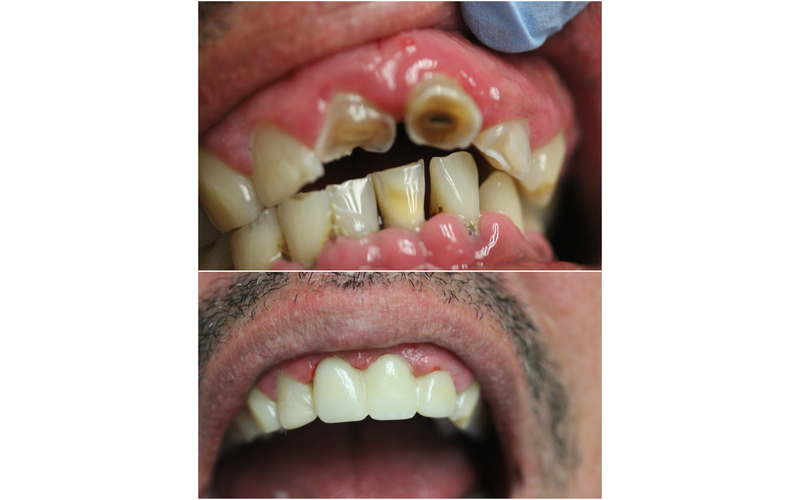 Dental crowns: are fixed prosthetic devices used to cap decayed, cracked or chipped teeth. 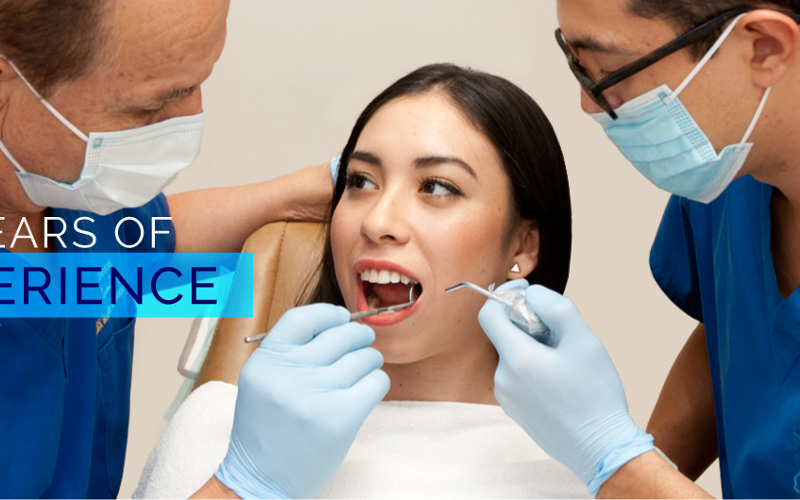 Dental bridges: bridges the spaces of missing teeth and restores their function. 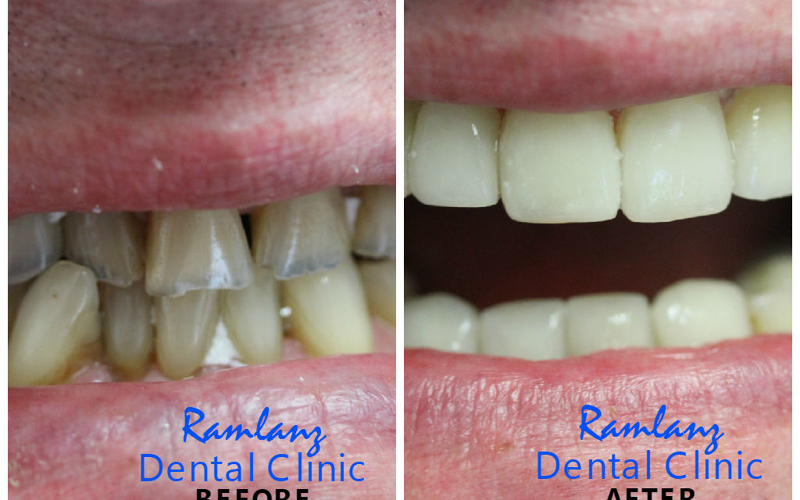 Teeth whitening: an aesthetic procedure that effectively lightens the color of teeth. Dental implant: is an excellent method to replace missing teethand is placed into the jaw bone to hold a replacemement tooth. 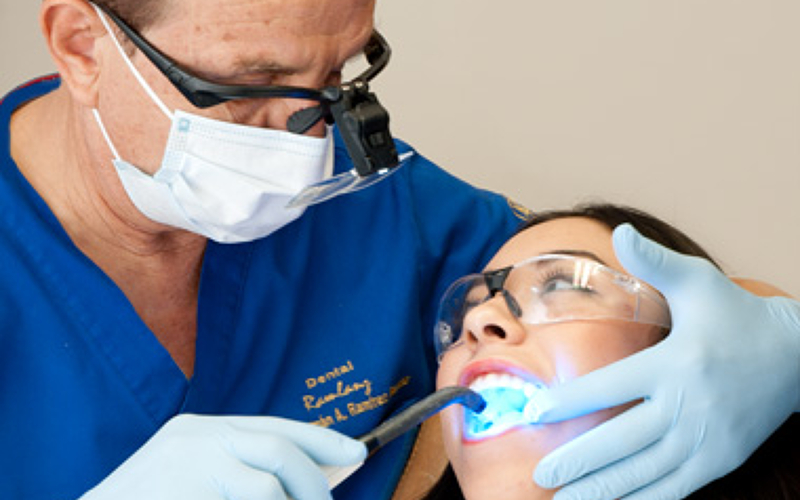 Endodontics: this is a branch of dentistry that is concerned with dental pulp and its issues. Orthodentics: a branch of dentistry dealing with bites . 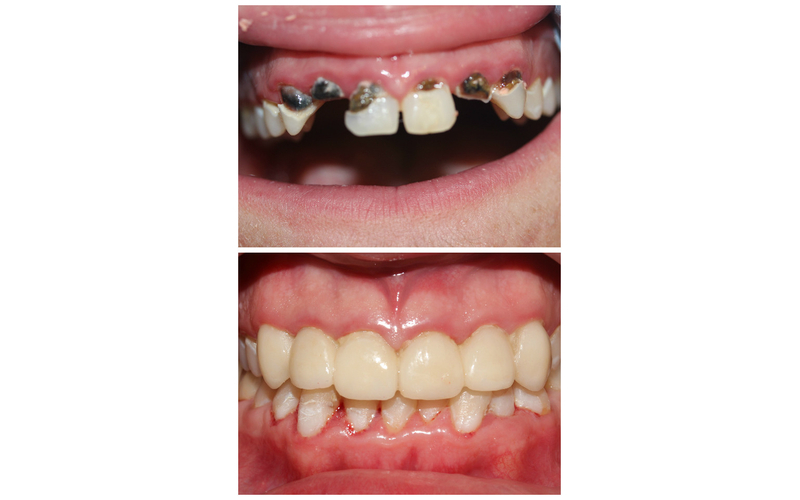 you need an orthodontist in case you have misaligned or crooked teeth. 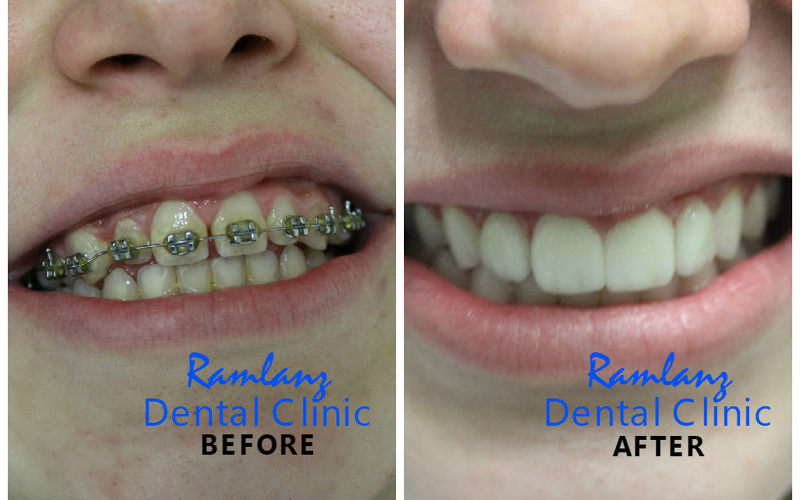 Gift the world your beaming smile with RamLanz Dental Clinic and Laboratory clinic’s dentistry services. 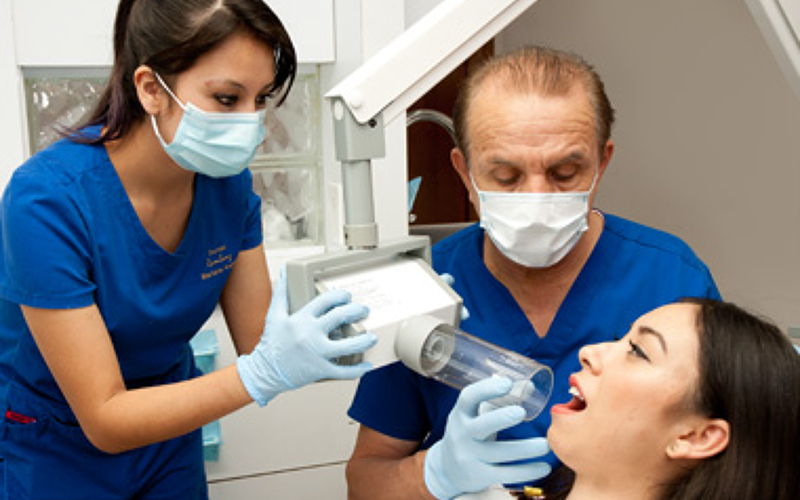 GOAL I have always been studying the latest advances in dental technology to be able to offer the best dental service at my office. DATA Date of Birth: 05/28/1951. Place of birth: Mexicali,Baja California, México. EDUCATION 1972-1975 DENTIST UNAM Mexico,D.F. 1999 - Dental RamLanz Mexicali,B.C. ( Beneficiaries of the National Fund for Consumers). 1980-1983 Professional Practice at my own dental office Campeche,Cam. 1979-1980 Professional Practice at my own dental office Mexico,D.F. Universidad Autonoma del Sureste, Campeche 1982. 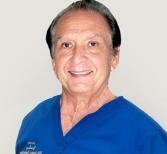 Associate Professor of Operative Dentistry, at Universidad Autonoma de California 1983-1984. -“Japanese Style for Quality and Productivity” CP Carlos Kasuga Osaka , Great business event , Mexican Institute of Mexicali Acountants , CETYS, Mexicali, B.C. -“Dentistry without frontiers” ADM-AMIC ,Kings College London Dental Institute, Harvard School of Dental Medicine, World Trade Center, Mexico, D.F. - LXVIII Congress: “The road to excellency”, ADM and CCDM, Mexicali,B.C. 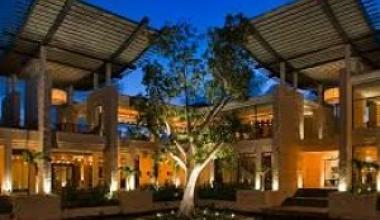 -“MEXICO: Summit on Medical Tourism Business” 4th. Edition, Mexicali, B.C. -“XVIII International Seminar, Ivoclar- Vivadent, WTC, Mexico, D.F. 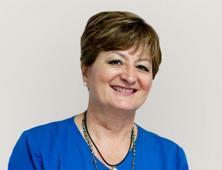 -“Pharmacology in Dentistry” Dr. Yolanda Valero Princet, CAO, Mexicali,B.C. -“First International symposium of implantology, fixed prosthetics and esthetic “.Expo Reforma,Mexico,D.F. High Dental Thechnique. 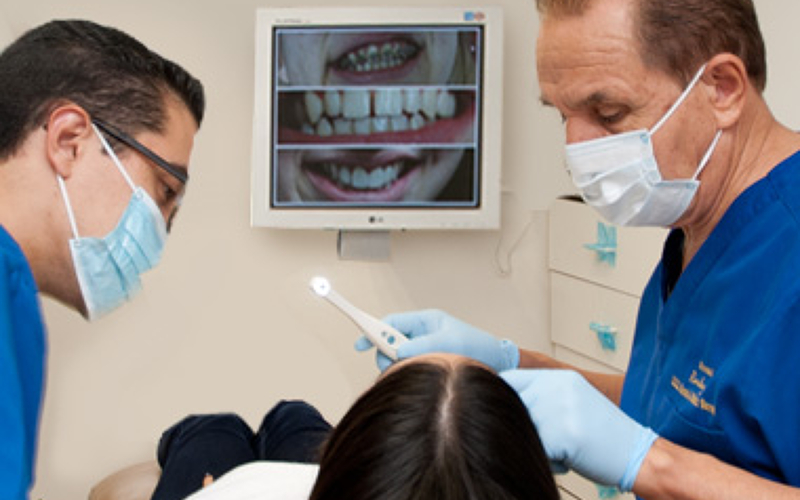 I have been attending courses, seminars and lectures in Mexico and USA since I obtained my Dentist Degree so I can offer at my Dental Office the latest advances of technology. Area of Ceramics for fixed Prosthesis. 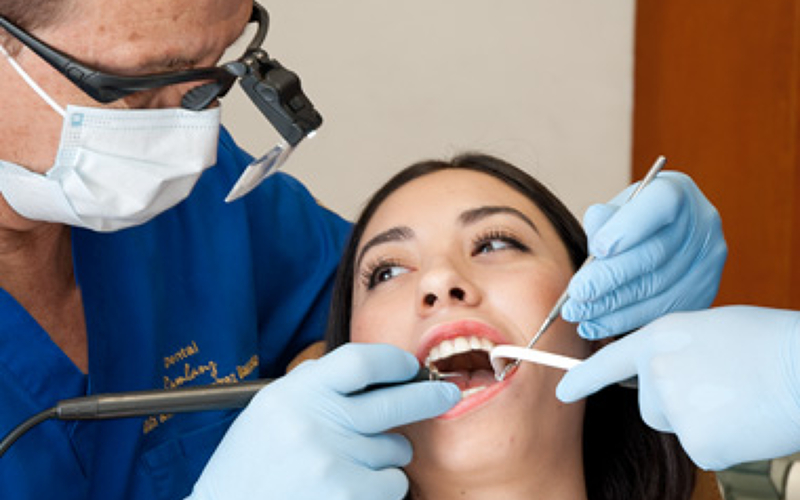 EXPERIENCE Since 1983 Dental Ramlanz Mexicali, B.C. 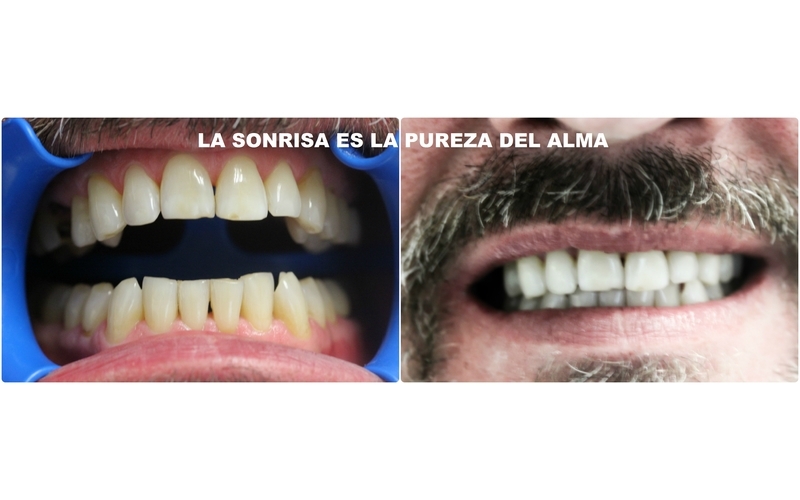 I am always looking for excellence when restoring Esthetics and Function of my patients Since 1983 Dental Ramlanz Mexicali,B.C. 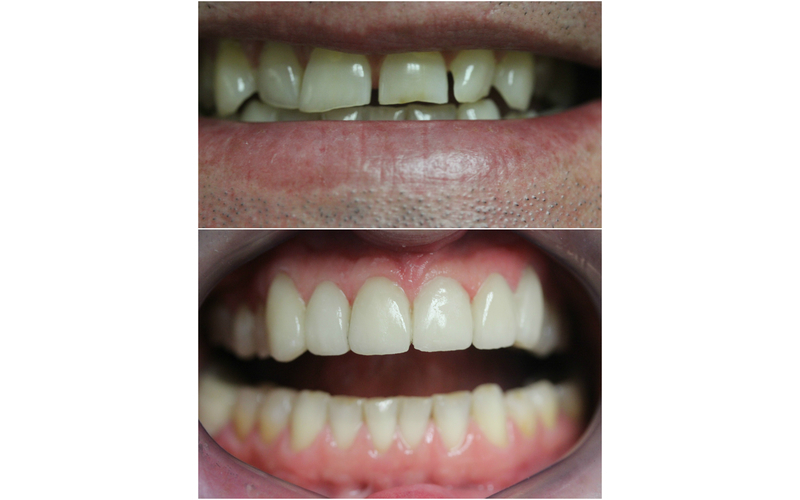 Esthetic and Functional requirements of Fixed and Removable Prosthodontics . 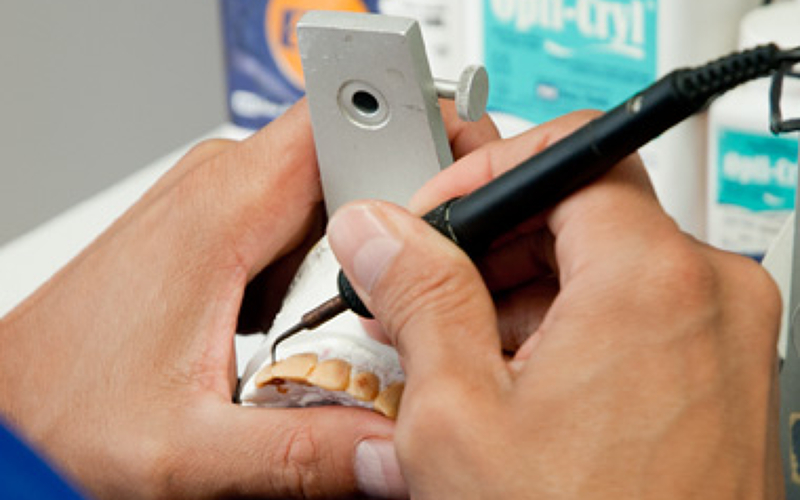 Specially in Ceramics:Metal-Ceramic Crowns, Ceramco 3, D’sign and Vita Omega. Assistant Director of the Pediatric Dental Clinic of State Board. 1980-1983 Campeche,Cam. Didactic and Evaluation Course at Autonoma University Southeast, Campeche, Cam 1985 Mexicali,B.C. “Master Conference” August 3,2012, XII Congress for dental Technitians,Mexico D.F. 1 hour. Preventive Dentistry I Teacher, at Autonoma University Southeast, Campeche 1983-1985 Mexicali,B.C. English Teacher, at Autonoma University of Baja California. -“INMEDIATE IMPLANT LOADING: Myth or Reality” Los Algodones, Mexicali,B.C. DDS Alejandro Aguilar Williams. -“LXVI Dental Congress : Dr. Martha Julieta Peréz”, ADM and CCDM, Mexicali B.C. Expo Reforma, Mexico,D.F High Dental Thechnique. -XVII International Seminar IVOCLAR VIVADENT,Aug16-17,2012, World Trade Center, Mexico,D.F. 16 hours. -XII International Congress for Dental Technitians,Aug.3,4 and 5 ,2012, Mexico D.F. High Dental Techniques. 20 hours. -“Demostrative Esthetic Course in Acrilic Prosthodontics “. By CD Jose María Fonollosa Mexico D.F. March 11,2012. 5 hours. -“1st International Congress in Partial removable Prostheses and complete dentures.” High Dental Technique Mexico,D.F. -XVI International Seminar IVOCLAR VIVADENT,Mexico,D.F. 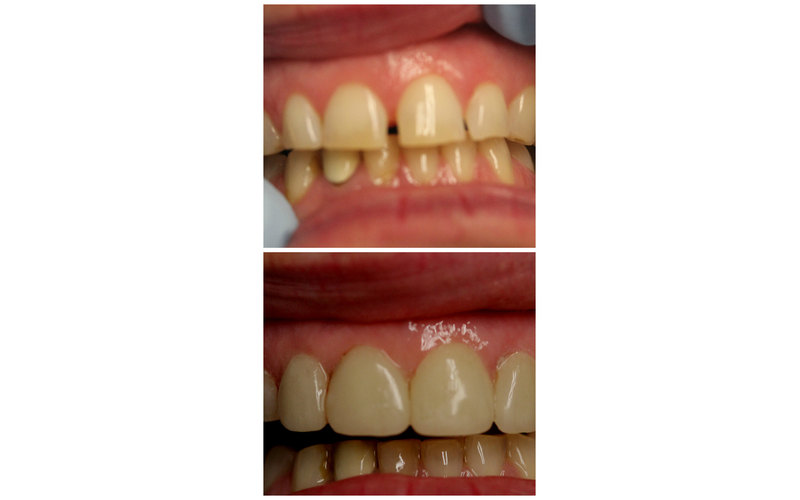 -Master Course e-Max, IPS In Line on metal, IPS InLine POM, e-Max on circonio oxid, Mexicali, B.C. -International Magnum Conference “Esthetic in our days”Mexicali,B.C. Oct. 18,2010 8 hours. 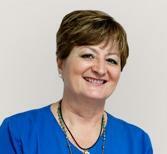 -Master Course: Clinic relationships: The key to excellence. By August Bruguera Mexicali,B.C. Aug4,2010 8 hours. -New study in the treatment of pain. By Dr.Eusebio Perez Flores, Mexicali, B.C. May 13,2010 1 hour. 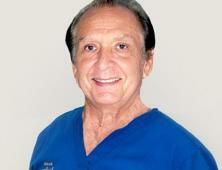 -“Neurofacial Pain Control” by Dr. Adolfo Perez Brignani. “Digluconato of Clorhexidine” by Dr.Jose Luis Chiquini, Mexicali, B.C. -“How to design a smile”. 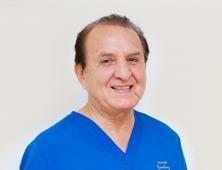 Dr.Juan Delgado Sánchez, Mexicali,B.C. Feb. 6 ,2010. 8 hours. -“A Call to excellence”. XVII Magnum Congress CCDA,ADM Mexicali,B.C. 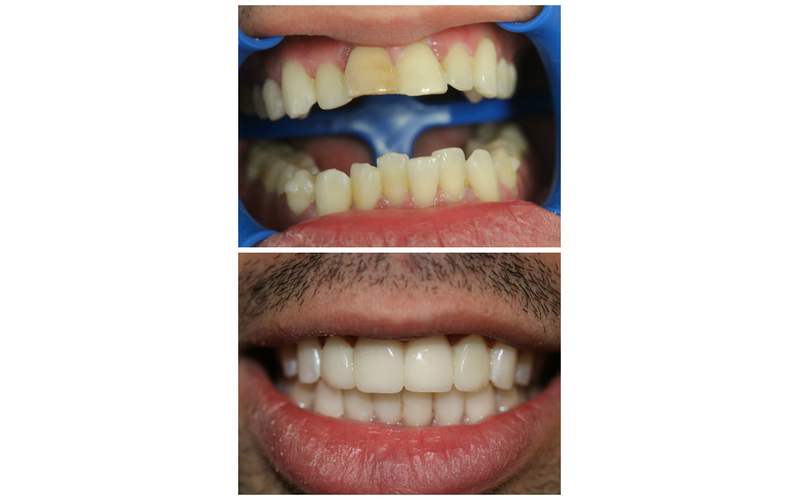 -Surgery and Prostheses on Dental Implantology ADM,Mexicali,B.C. During all my professional life I have been studying and attending courses, conferences and seminars in Mexico and United States all related to dentistry. The information is in the document : Continuous Education. 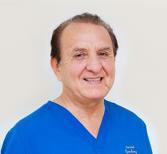 Owner of the Prosthetic and Orthodontic Dental Laboratory. 1976 - 1985 GP Clinics - México, D. F.
1970 - 1973 UNAM - Mexico D. F.
1975 - 1977 Orthodontics Preceptor - Mexico D. F.
2009 - 2010 UNAM Advanced Studies School Zaragoza, Guadalajara, Jal. Implantology Certification. 1977 IV Cientific Journeys of ADF - México, D. F.
Consulting and conferences in oral rehabilitation. There is no time for tedium in Mexico, for there is always an activity to do or place to visit. The state of Mexico is well famed for its pastoral beauty, and its archeological remains. Do not lose your chance in contemplating the harmony between the archeological beauty of the five pueblos mágicos recognized by the secretariat of Tourism, when matched with the splendor of the forests. Embark on an unforgettable culinary experience with the unique and tempting local Mexican dishes: Totopo, in Mexican cuisine, is a flat, round, or triangular corn product similar to a tortilla, that has been toasted, fried or baked, but it may be prepared with nixtamalized corn masa. A taco is a traditional Mexican dish composed of a corn or wheat tortilla folded or rolled around a filling. A taco can be made with a variety of fillings, including beef, pork, chicken, seafood, vegetables and cheese, allowing for great versatility and variety. A taco is generally eaten without utensils and is often accompanied by garnishes such as salsa or chili pepper, avocado or guacamole, cilantro (coriander), tomatoes, onions and lettuce. Pozole is a traditional soup or stew from Mexico, which once had ritual significance. It is made from hominy, with meat, and can be seasoned and garnished with shredded cabbage, Chile peppers, onion, garlic, radishes, avocado, salsa and/or limes. A bolillo is a type of savory bread traditionally made in Mexico. 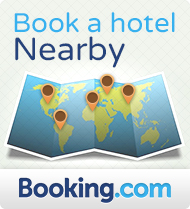 Mexico is teeming with variant choices of accommodation that fits any budget: Sheraton Mexico City Maria Isabel Hotel, Holiday Inn Express Mexico Reforma, Hilton Mexico City Santa Fe, Four Seasons Hotel México, D.F.